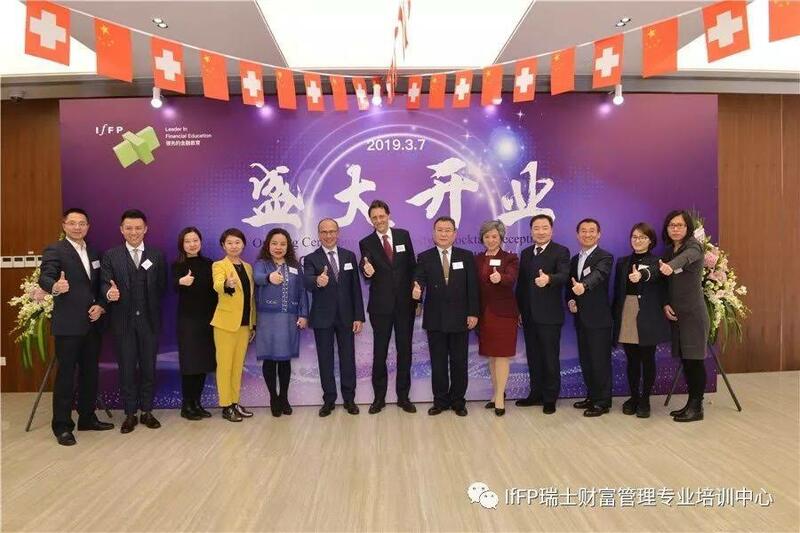 Thursday, 7 March 2019, marked the first day at the Swiss Wealth Management Professional Training Center — the first foreign-funded financial training institute on the Chinese mainland. Its parent organization, the Zurich-based Institute for Financial Planning (IfFP), established by Dr. Felix Horlacher in 1995, plays a leading role in the field of professional education and training in the Swiss financial sector. According to the Credit Suisse Global Wealth Report 2018, China’s total household wealth exceeded USD 50 trillion, surpassing Japan for the first time and ranking second, behind the United States. Dr Felix Horlacher, CEO of IfFP, expressed his confidence that Shanghai would continue to open up in the financial sector, particularly after the Shanghai Free Trade Zone (FTZ) Administrative Committee introduced 25 measures, across six key sectors, to refine the current level of related services and incentives on offer within the FTZ. The opening of the center coincided with a first workshop entitled “Entrepreneurial Wealth Management” and delivered by Dr. Markus Braun, Senior Lecturer at the ZHAW School of Management and Law. Over the past three decades, Chinese firms have significantly enhanced their global competitiveness, due in large part to the efforts of entrepreneurial business leaders. These entrepreneurs have helped transform China into an economy that is increasingly integrated into the global economy. Wealth in the hands of successful entrepreneurs is growing rapidly, and so is the need for appropriate financial advice and service. Wealthy Chinese entrepreneurs have an increasing need for comprehensive solutions concerning their family, their company, and their private assets. Participants learned about the family office model and how to pass on entrepreneurial wealth from one generation to the next. Markus Brown invited Symon Tilberis, Executive Director Key Client Group, BNP Parisbas, Hong Kong, to share his knowledge from the perspective of a client advisor. Michael Ma from Dentons Law Firm, Shanghai, talked about rendering legal and tax advice from a Chinese domestic point of view. 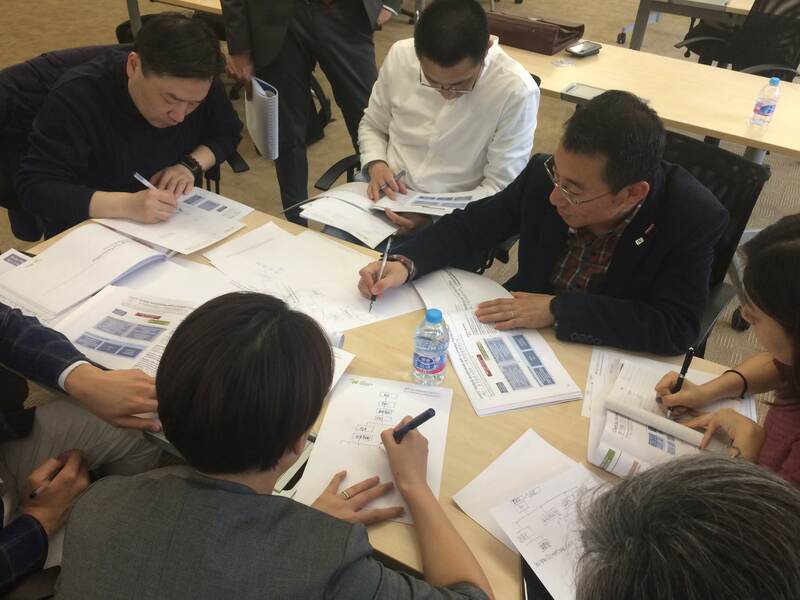 Furthermore, the students worked on a case study of Swiss-based family company Kuhn Rikon. The success of the workshop was nothing less than impressive given the high interest and level of interaction demonstrated by the participants. See here Shanghai TV News on the opening of IfFP China, 7 March. Chinese home page of Kuhn Rikon.